For a simple substance that contains only two elements, hydrogen and oxygen, water comes in a surprising number of forms. One major factor involved is the processing that takes place, such as in the cases of sparkling water and mineral water. 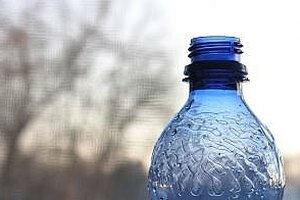 Sparkling water and mineral water are healthy beverage choices for people trying to cut back on sugary sodas, alcohol or caffeine. Sparkling water, also called seltzer, soda or tonic water, contains bubbles. When carbon dioxide gets infused in your water, little bubbles, called carbonation, form. Sparkling water must contain as much carbonation as it did when it came out of a natural spring. Its minerals usually get removed. Purchase sparkling water in individual bottles or in larger 2- and 3-liter bottles. To minimize waste, you can purchase your own sparkling water converter for home use. On its own, sparkling water constitutes a healthy, calorie-free beverage. If you like, add a few drops of lemon or lime juice for a bit of flavor. You can also purchase flavored sparkling water that includes sweetener and fruit flavoring. For more nutrition, add fruit juice to your water; apple, grape, orange, pineapple and passion fruit juices work well. You'll also find sparkling water in cocktail recipes for a wide range of drinks, from gin and tonics to Long Island iced teas. Mineral water has the same concentration of minerals that the water had at its original spring. Contrary to popular belief, processing cannot add minerals not already present. Some mineral waters contain carbonation while others do not, meaning that you may find sparkling mineral water at grocery stores. Mineral water must contain at least 250 parts dissolved minerals per million units of water. Further, minerals must maintain unchanging proportions identical to those found in the spring. You may use sparkling mineral water as a substitute for sparkling water for drinking as well as in any recipe calling for sparkling water. Non-carbonated mineral water, on the hand, works well for mixing beverages that normally require no carbonation, such as lemonade or limeade. You may want to substitute the non-carbonated mineral water if carbonated beverages upset your stomach. 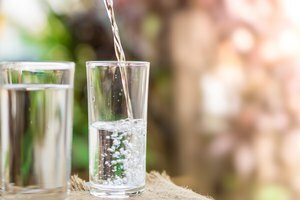 Mineral water offers a good substitute for tap water when your water supply becomes contaminated. 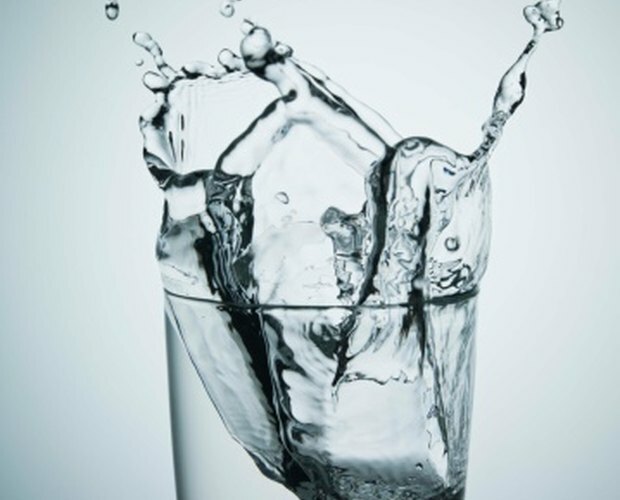 Consumers report that the flavors of plain mineral water and sparkling water can vary. Try different products until you figure out which you like best. Also remember that the minerals in mineral water are not necessary and have no verifiable health benefits as opposed to any other kind of water. However, sparkling mineral water usually costs more than regular sparkling water. Unless you prefer the taste of the sparkling mineral water, your best bet is probably the cheaper water.